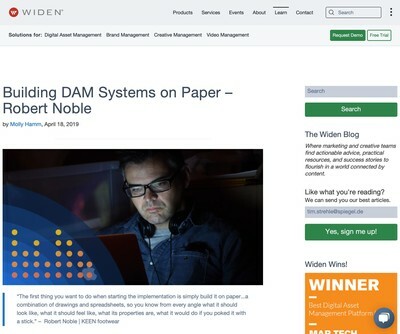 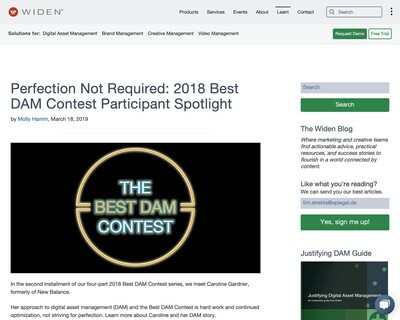 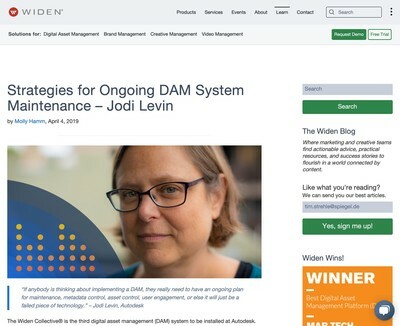 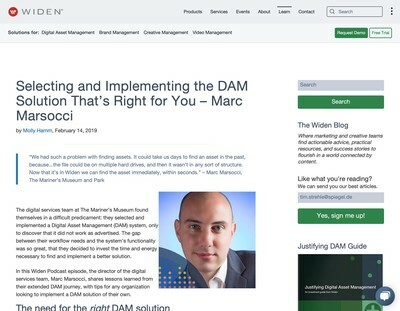 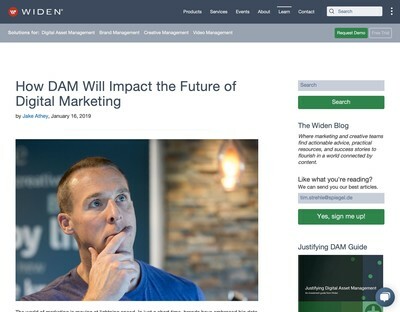 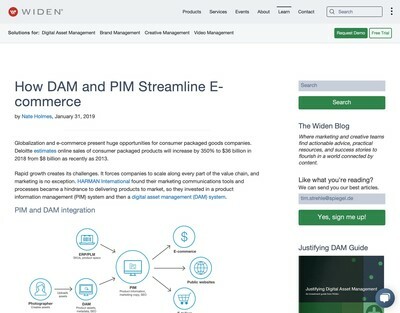 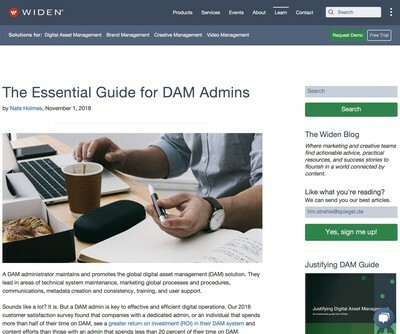 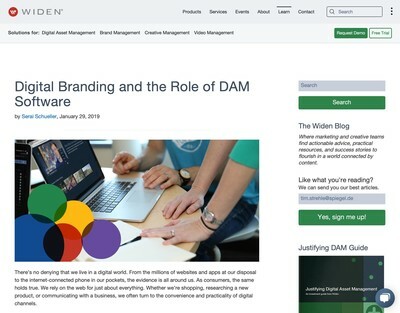 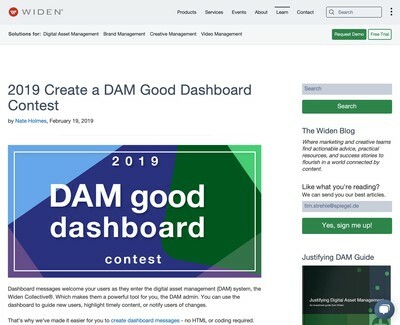 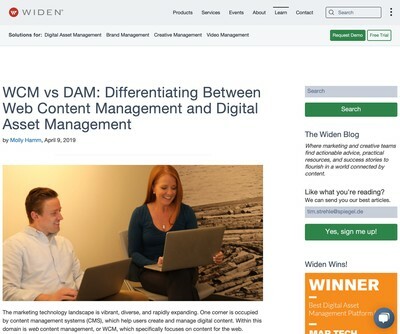 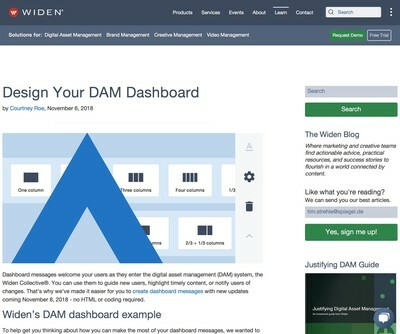 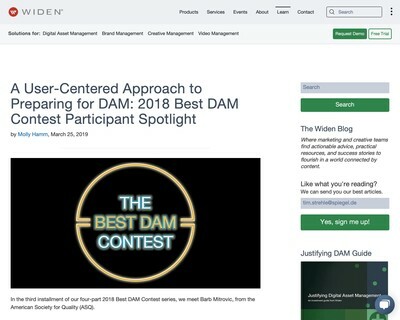 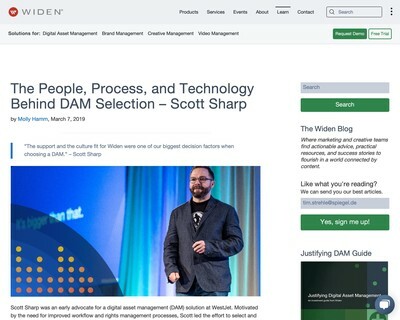 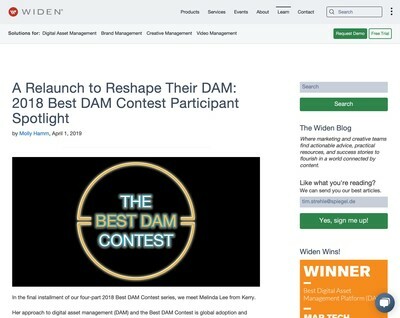 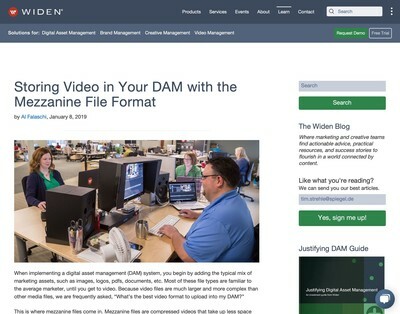 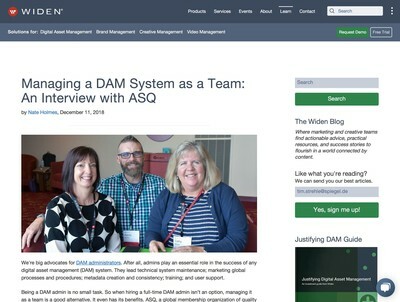 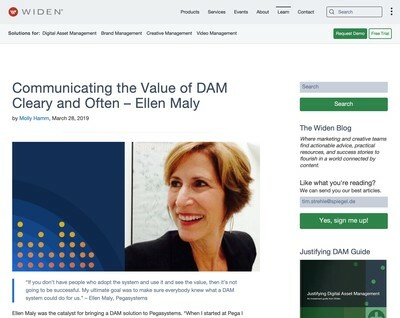 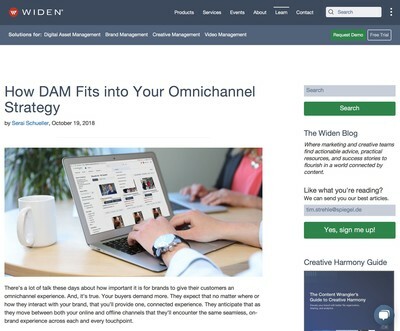 ECM vs DAM: What's the Difference? 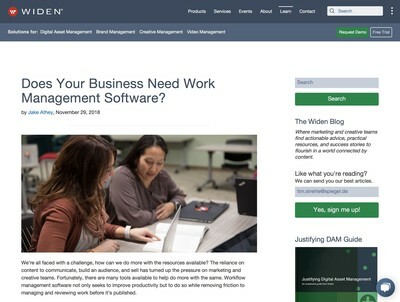 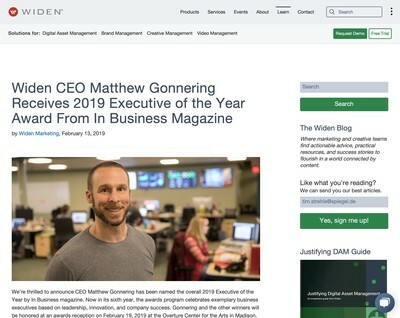 Does Your Business Need Work Management Software? 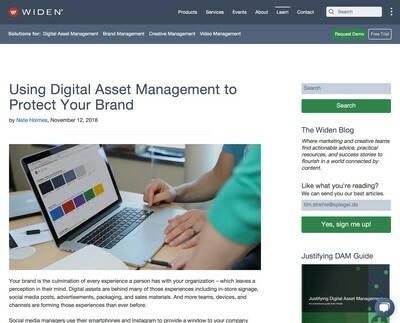 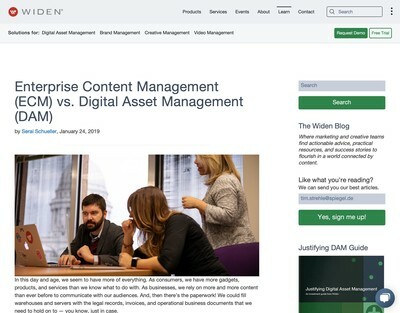 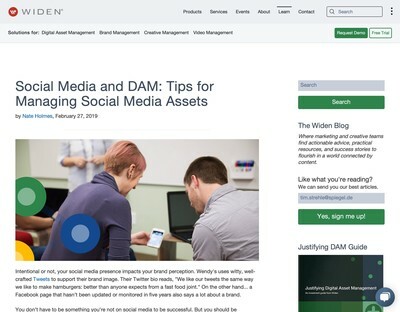 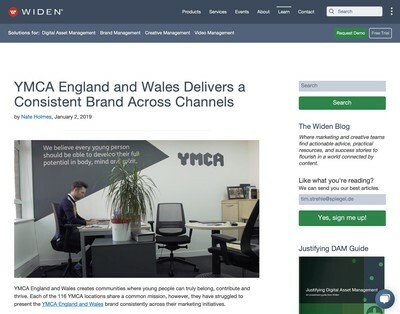 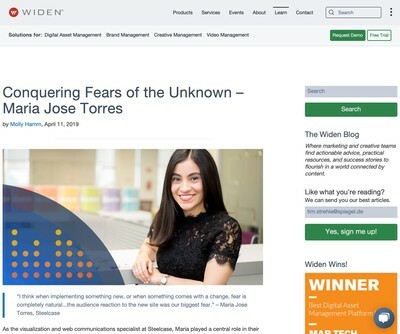 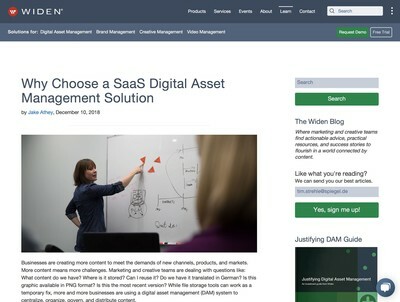 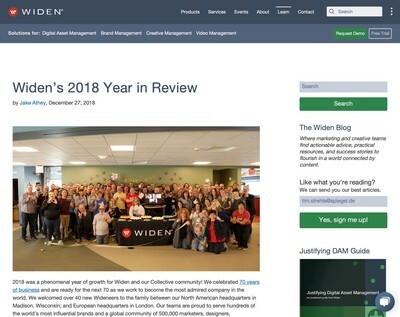 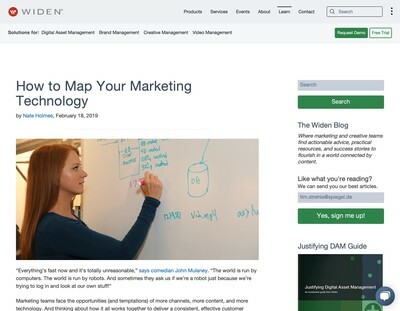 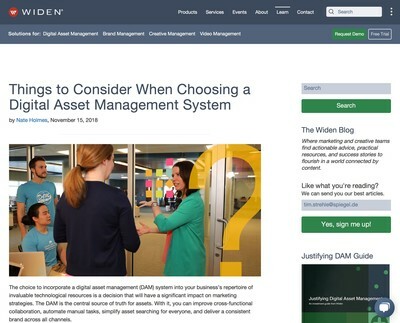 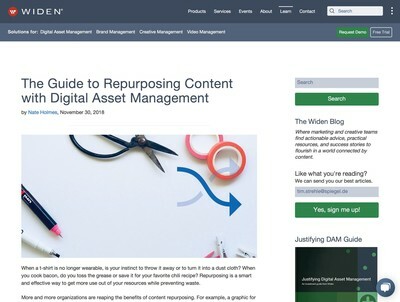 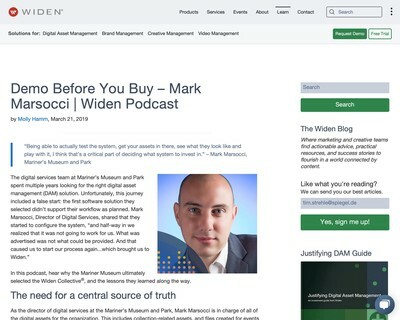 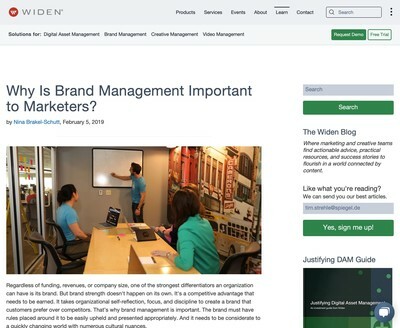 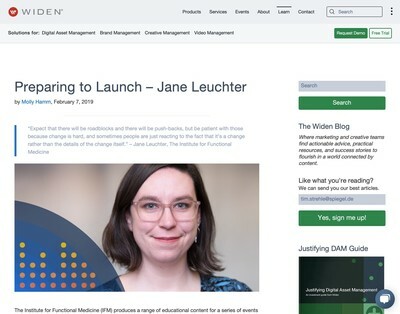 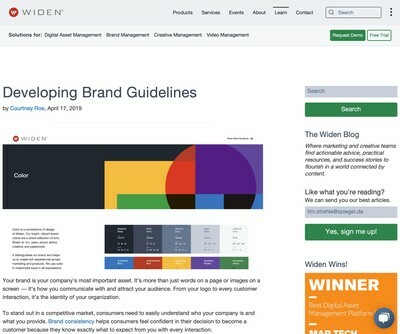 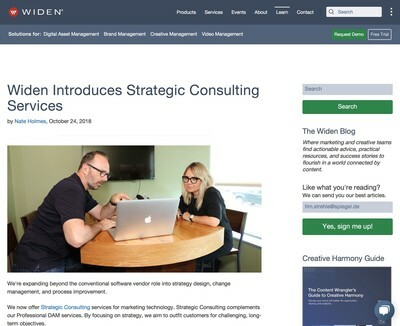 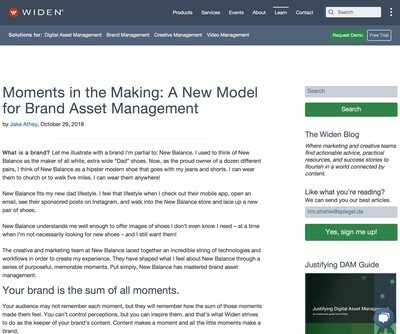 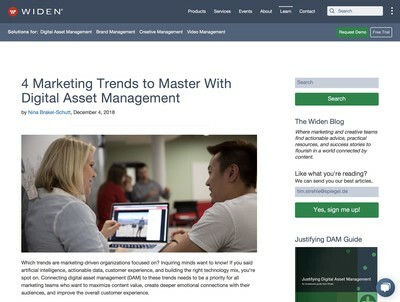 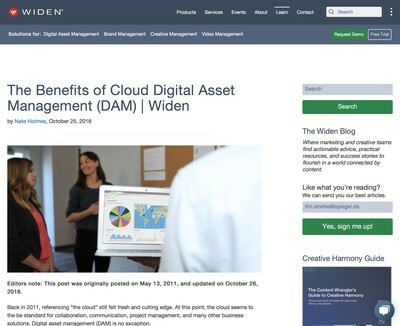 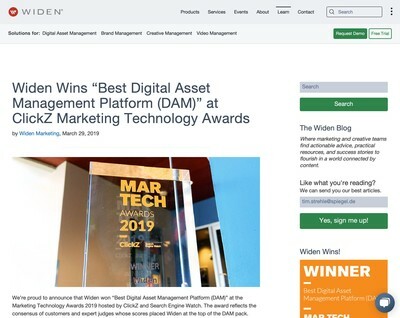 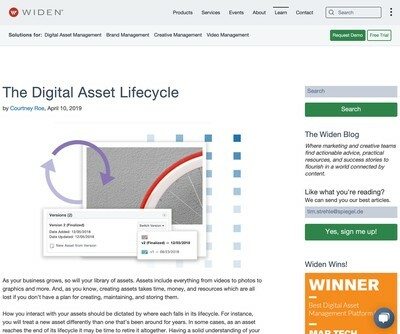 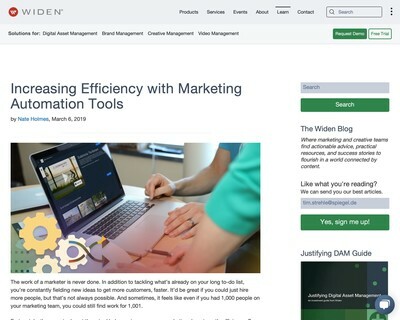 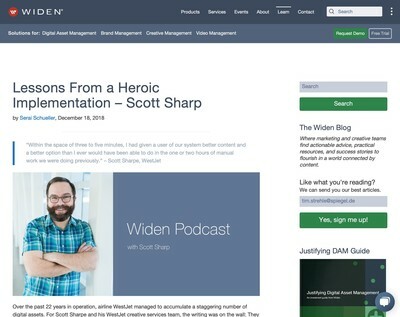 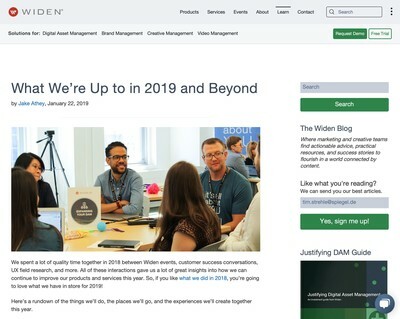 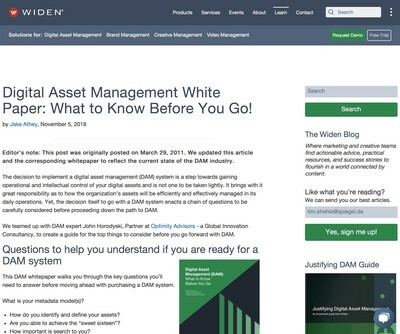 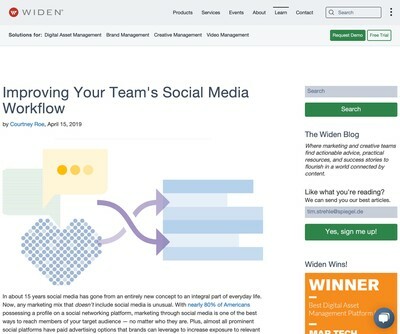 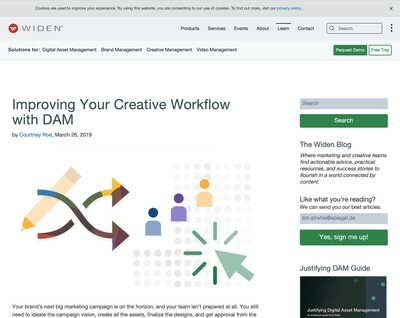 Digital Asset Management White Paper: What to Know Before You Go!